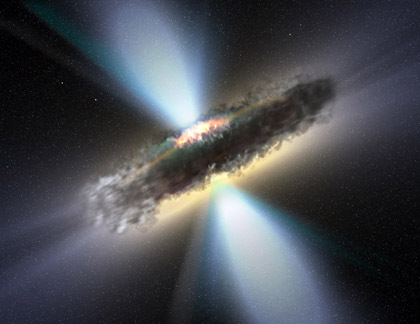 Research in the relativistic astrophysics, cosmology and high-energy astrophysics. 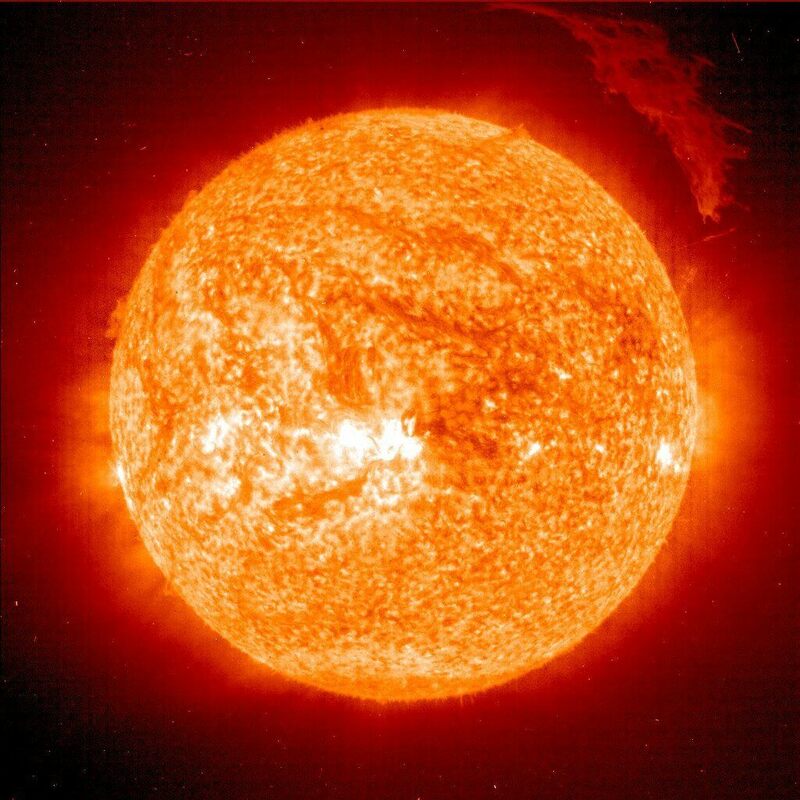 Research in solar physics, solar activity and solar-terrestrial relationships, the effect on the biosphere of the planet Earth. 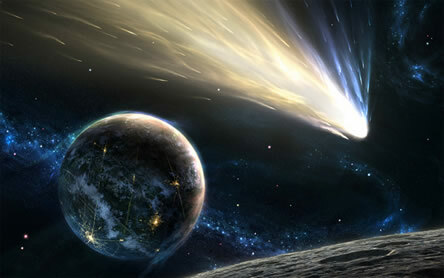 Physics and chemistry of comets, the dynamics of small bodies in the solar system, asteroid-comet hazard.